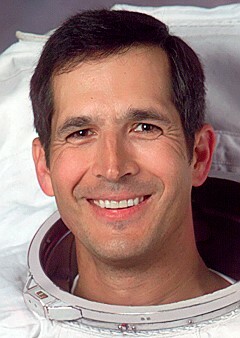 Bachelor of science in applied mathematics from University of Colorado, 1983; master of science in aerospace engineering from U.S. Naval Postgraduate School, 1995; Commander, USN, Ret. 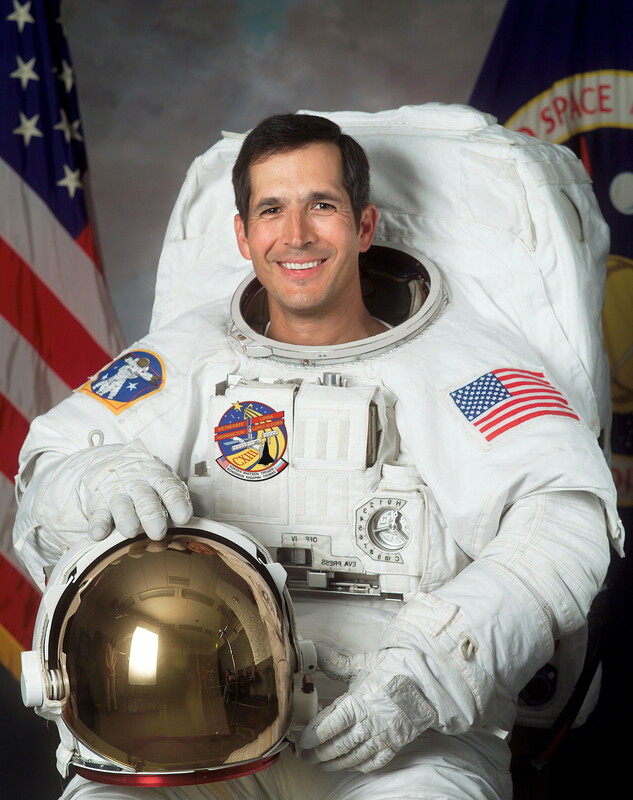 ; test pilot; first American native astronaut (Chickasaw nation); hobbies: Rock climbing, snow skiing, running, cycling; currently Vice President, Director of Flight Systems, and Chief Test Pilot, Rocketplane Limited Inc. in Oklahoma City.